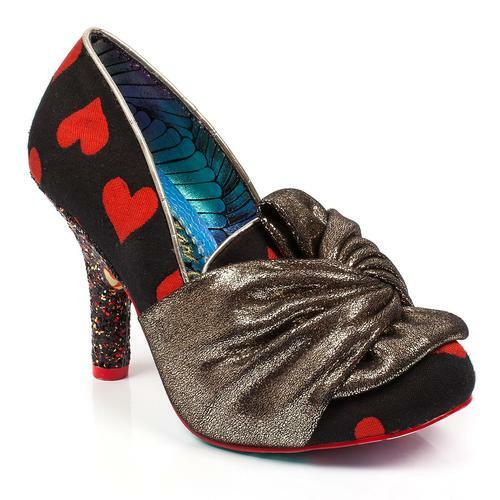 Deck the halls this season with these fabulous Princess Promise glitter heels by Irregular Choice! Make your Christmas a sparkling one with these glittery extravaganzas! 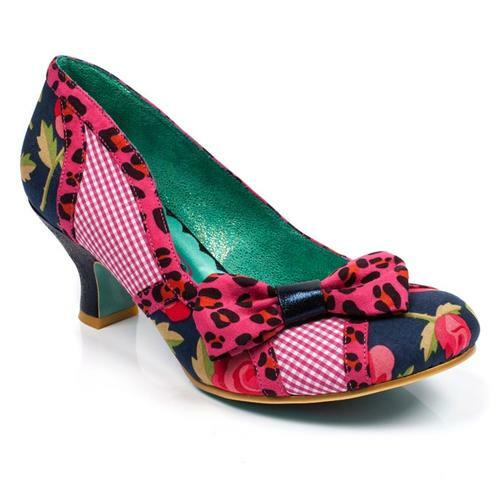 These heels feature an enchanting glitter upper in a magical mix of green, red and gold with golden cutout teardrop shapes around the outside. 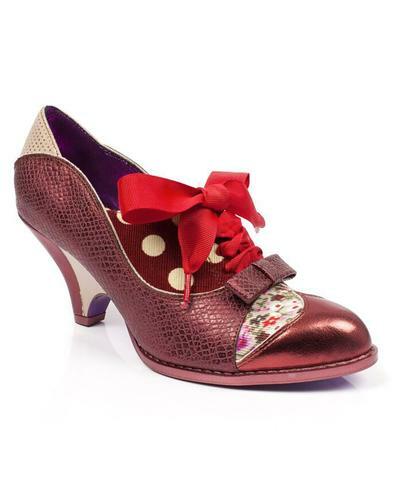 On the toe is a cute metallic gold bow with matching coloured beading and around the ankle, the beading continues, bauble-like and with added tassels! 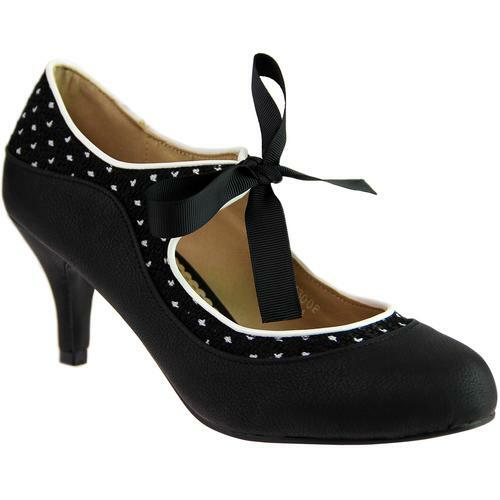 A sequin heel finishes off this wonderful shoe. Be a party princess with these Princess Promise heels! 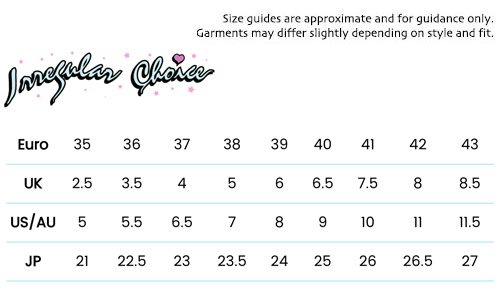 Princess Promise glitter part heels in green by Irregular Choice. Green glitter upper with gold cut out detailing.